I’ve known the guys behind The Beer Factory before the first outlet was launched in Sunway Giza in 2010. Even back then, they were confident with their concept and aggressive in execution. 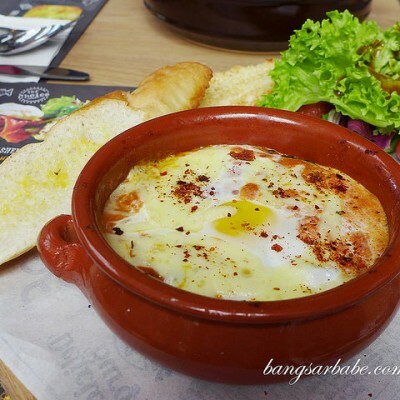 Today, The Beer Factory is possibly the most popular drinking hole in Klang Valley, and even bagged the Best Entertainment Outlet award during the recent HAPA-GAB excellence awards. 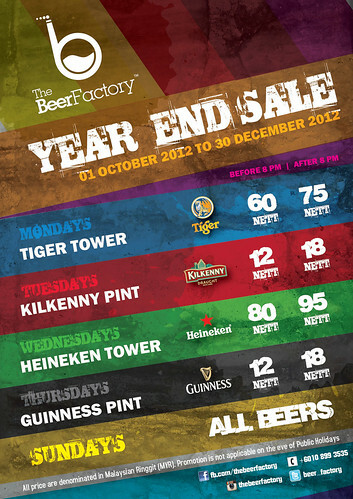 From 1 October – 30 December 2012, beers are going for cheap cheap cheap! RM80 for a Heineken Tower? I’m game. If you want your share of TBF Year End Sale, head over to any of their three outlets below. 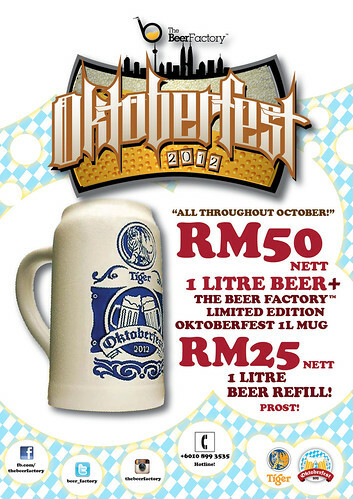 Oh, they also have an Octoberfest promotion. Told you these guys don’t rest on their laurels! 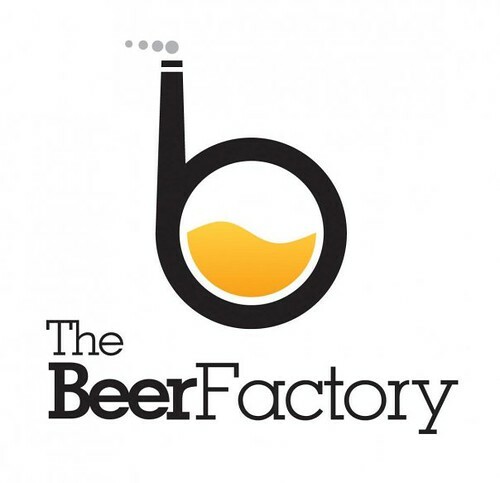 Like The Beer Factory’s Facebook page here.